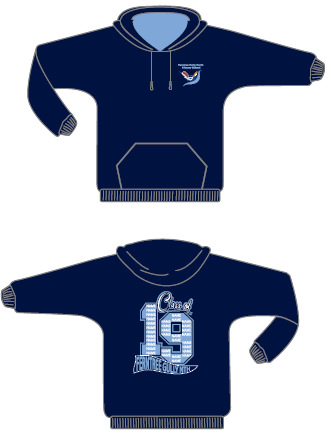 Ferntree Gully North Primary invites families to order and purchase their 2019 Year 6 Hoodie online. ORDERS MUST BE SUBMITTED BEFORE THE ORDER CLOSURE DATE OF: MIDNIGHT ON MONDAY 3 DECEMBER 2018. THIS ONLINE SHOP IS NOW CLOSED. Hoodies will be delivered to the school in February 2018.